Our passion for what we do will be evident immediately upon walking through our doors. One will see and feel the satisfaction & happiness we derive from the opportunity to positively impact the lives of those around us. Our core values are exemplified in our training philosophy, but more importantly through genuine care for each of our members and their families. Our mission is to change the world one life at a time by elevating fitness, transforming self-perception, and building community. 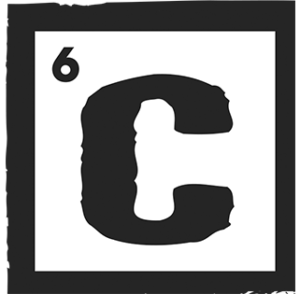 CrossFit Carbon was born in December of 2010, it was at that moment we set out to change the lives of as many people as we could in the Lake County area and beyond. Fitness is something that should be a part of everyone’s life regardless of the level that they start. We opened the doors very humbly with minimal equipment and 0 members. An obvious leap of faith into an unfamiliar world of business ownership with no certainties. Very quickly we realized we made the right decision. Our community immediately started to grow and with that we reinvested into more and better equipment. 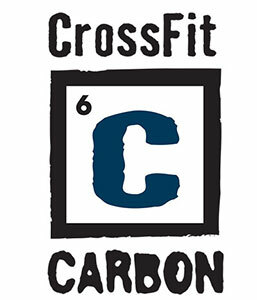 A few years after opening the doors we decided that we had officially outgrew the original home of CrossFit Carbon and expanded our space by an additional 3500 sq feet to a total of 7600 sq feet and added additional bathrooms, showers, kids room and a very versatile storage room to maintain an organized training environment. Over the years we have been incredibly fortunate to have amazing support from our community. 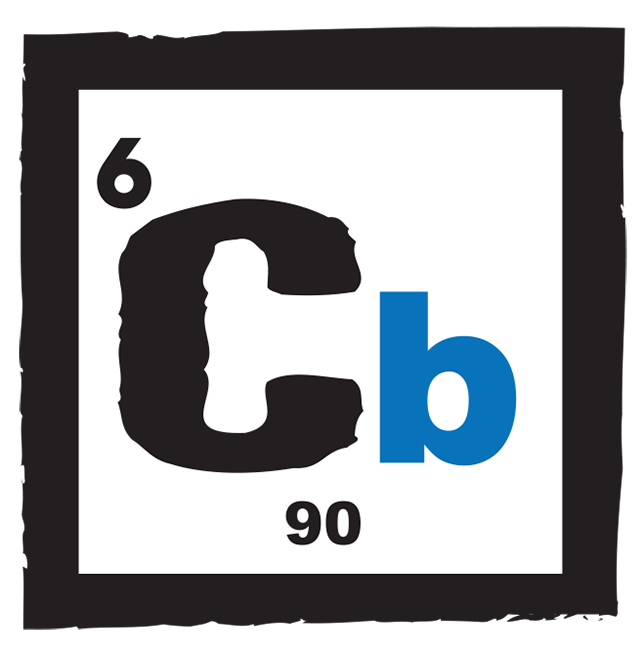 It is with this support that we have been able to continue to push and strive to create and evolve Carbon to the premier complete fitness and wellness center in the Lake County area. Since 2005 I have been personal training and involved in different areas of the fitness industry. 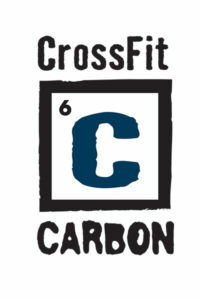 CrossFit Carbon is an opportunity for me to share my knowledge, experience, and passion for fitness with others. 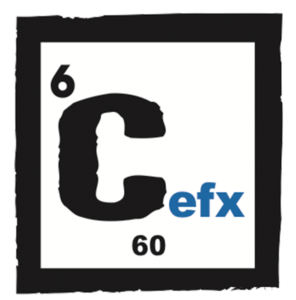 I am EXTREMELY excited to be coaching CrossFit and enjoy working with people of all levels and abilities. I LOVE that CrossFit can always surprise you, keep you interested and is different every day! Not sure where you fit? We can help you out!